Spring is just the right time to make a fresh start in your outdoor space and lend your home garden a new, eye-catching look. 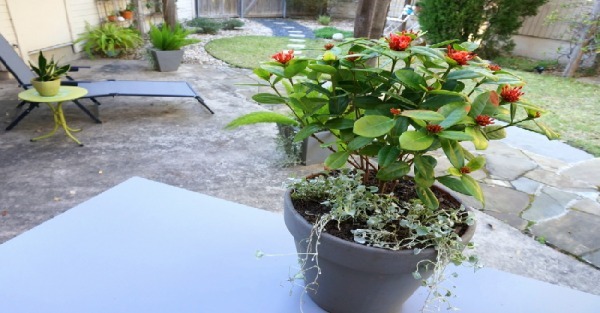 As spring is here, it is time to spend some time in your garden to lend it a fresh look. Actually, garden work is sometimes tedious – all this weeds pulling, dead leaves removing, and plants trimming are probably not your favorite activities. However, just imagine how beautiful your garden will become! Furthermore, garden work is a way to officially close the door on winter and open your life to new opportunities. Focus on some tips and ideas how to get the yard in shape for the new season. You find garden work boring? Then, simply bribe yourself with something shiny and new! Remove the leaves, pull weeds, and clear debris, such as stray rocks. 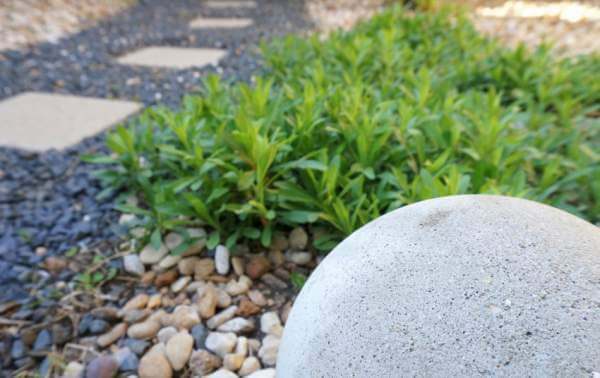 Clearing garden paths and the whole garden might seem tedious, but definitely helps beautify your outdoor space. Once your yard has been de-cluttered, you can truly focus on tuning it. Trim and de-tangle the plants and re-pot some of your favorite greenery. Not to mention that by getting rid of dead greenery you can highlight the beautiful spring growth in your yard. 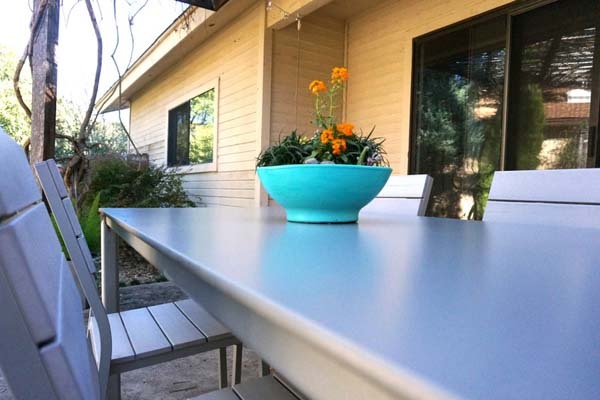 The last phase of the spring garden work process is putting the finishing touches on your outdoor space. 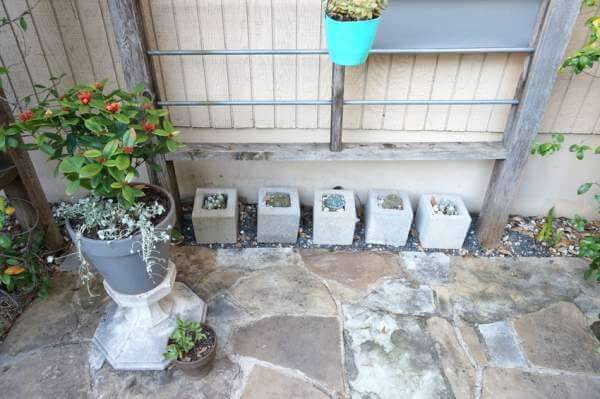 You can “style your yard,” or even style smaller garden elements, such as potted plants. 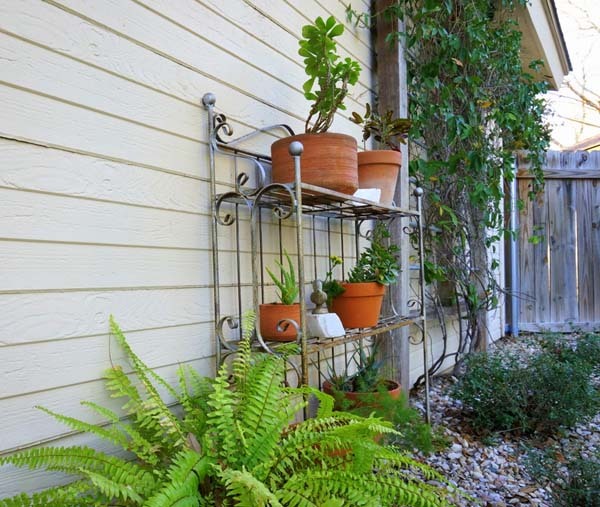 Unleash your creativity, re-position your plants, and come up with a captivating garden focal point. Do you have any spring garden work plans?